Look at this photo.. Newly nominated Prime Minister Jean Henry Ceant and Chamber of Deputes President Gary Bodeau. 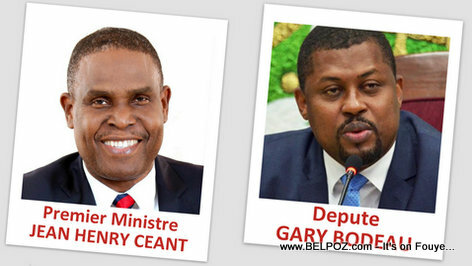 Did the Haitian Media misinterpret Depute Gary Bodeau's statement regarding PM Henry Ceant's ratification?